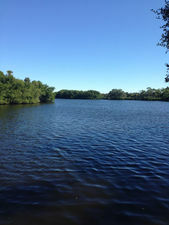 10± acres right on the Caloosahatchee River in beautiful East Fort Myers. 336± feet on the river with access via a boat ramp and potential dock. Perfect for Country Estate Home, Equestrian Ranch or residential subdivision. Land Use is Suburban which allows six units to the acre. Address: 2318 & 2330 Lazy River Ln. 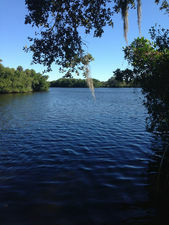 Location Description: Directly on the Caloosahatchee River, north of Palm Beach Blvd via Weber Rd.